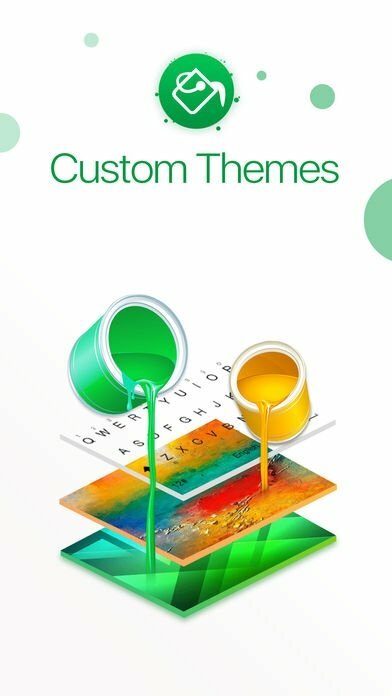 If you're a fan of customizing your phone with keyboards that come along with thousands of emojis, you've probably already heard of TouchPal. And if that's not your case, we'll tell you what it's about: a keyboard that you can download to both iPhone and Android and that's meant to replace the native keyboard of your operating system. In the case of Apple, the truth is that the default iOS keypad is very functional, therefore, it's a hard task trying to replace it efficiently. But it looks like they've managed to do so by implementing a series of changes and improvements to the operating system's text input method. The first thing to bear in mind is that the writing method is fast and allows us to swipe our finger from one key to another without lifting it. We also have to take into account its predictive technology, capable of anticipating to the words we're going to write and that gets better as we use it. 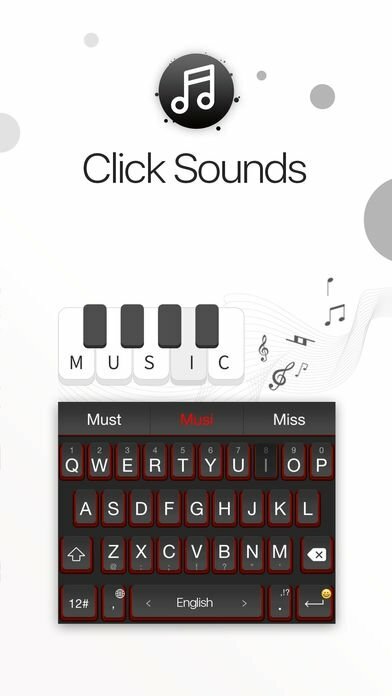 Customize your iPhone with a keyboard full of themes and emojis. 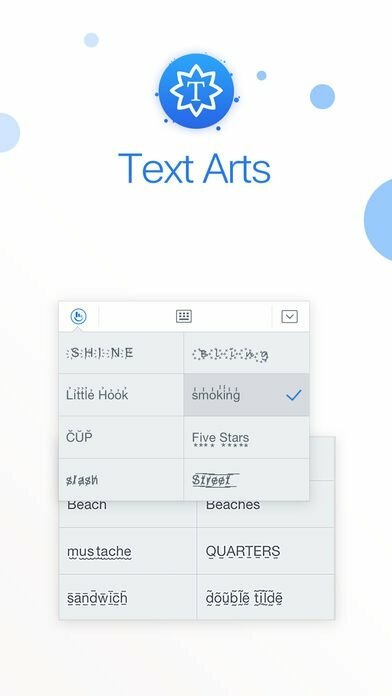 Gesture writing: write faster by swiping your finger around the keyboard. 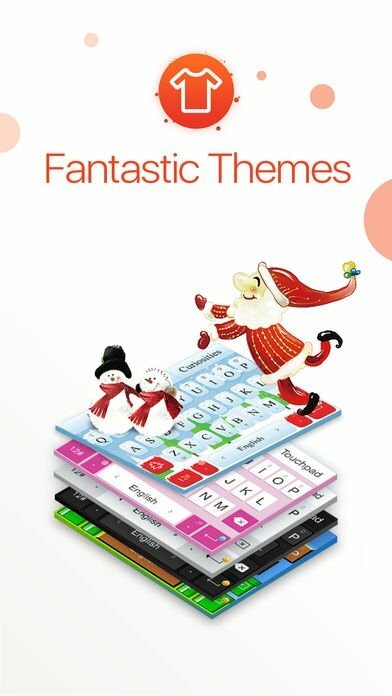 Hundreds of themes to customize the keyboard's aspect. 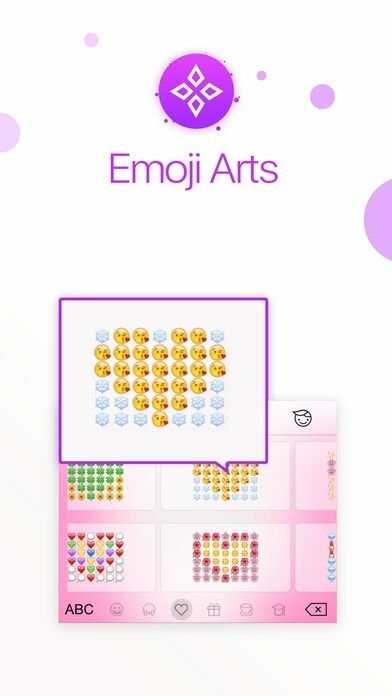 Over 800 emojis to use in messages and texts. The truth is that in terms of customization, the users of iPhone and iPad have fewer possibilities than those of Android. Mainly because it's a totally closed system and that Apple tries to cut off all these sorts of apps in order to preserve its identity. That's why it's hard to find launchers and GIF and emoji applications for iPhone. How to enable a keyboard on iOS? Step 1: from the system configuration go the General menu and access Keyboard. Step 2: select Add new keyboard and choose TouchPal Keyboard. Step 3: tap on Allow full access. Step 4: go back to the previous menu and switch to TouchPal to start writing. However, be prepared to put up with a few adverts. If you can't cope with them you'll have to pay to get hold of the full or premium version. TouchPal vs SwiftKey... which one's better? Well, if you're not into colorful themes and hysterical emojis and emoticons, you had better not download TouchPal. SwiftKey is definitely a better option, as it seems more serious and aimed at improving your productivity. However, if you're into bright and expressive messages, download this option right now.